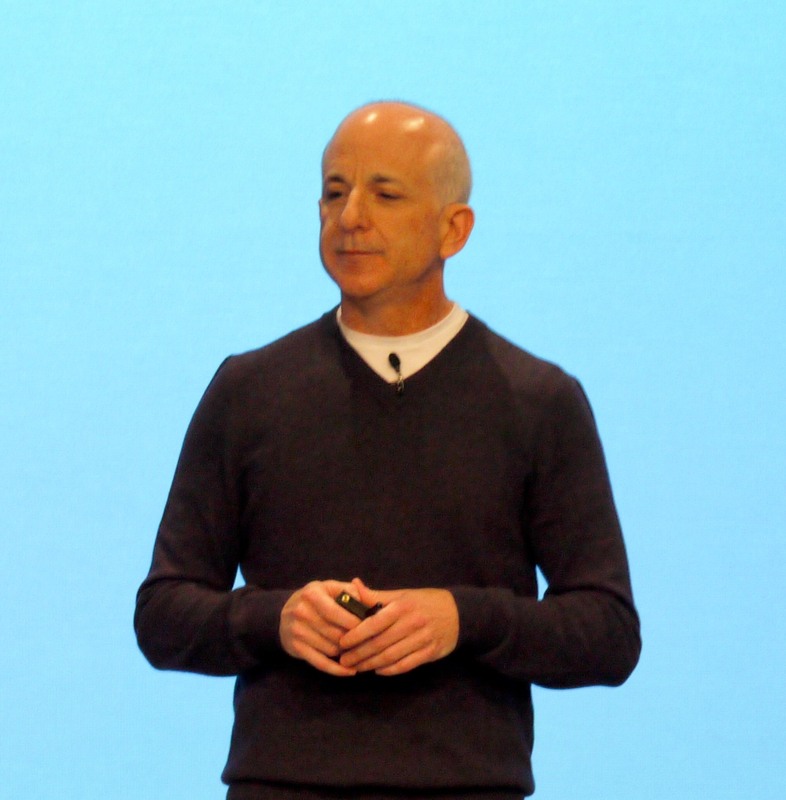 The brilliant yet alienating Steven Sinofsky is leaving Microsoft. The man responsible for turning Microsoft Office into a perpetually winning franchise and delivering Windows 7 and 8 on time after the train wreck that was Longhorn/Vista is leaving Microsoft. Sinofsky can build a plan and execute on it like no one else but he is also very inflexible. He is a kingdom builder rather than a team player at a time when Microsoft needs to coordinate product strategy across all its product lines. In today’s competitive environment, with Apple and Google delivering new major software versions at an annual or even quicker pace, Microsoft doesn’t have the time required for Sinofsky’s methodology. I was on a Microsoft team that built an A/B testing platform at the time Sinofsky took over the Windows Live online business and Sinofsky hated the idea of A/B testing because it didn’t fit his concept of coming up with the perfect plan and having teams execute on it, in lockstep, to completion. What Sinofsky didn’t get was that the customers are the final arbiters of winning features and designs, not the developers. It’s better to have a fast cadence that allows for frequent design improvements via A/B testing and other customer feedback mechanisms. The funny thing about this is that about three years ago I sat in a meeting where Steve Ballmer said just the opposite. Back then he claimed that the frequency of a development cadence didn’t matter as long as it was consistent and delivered on its plans. In hindsight, I’m guessing that Ballmer was repeating a claim made by Sinofsky–a claim that Ballmer no longer believes.